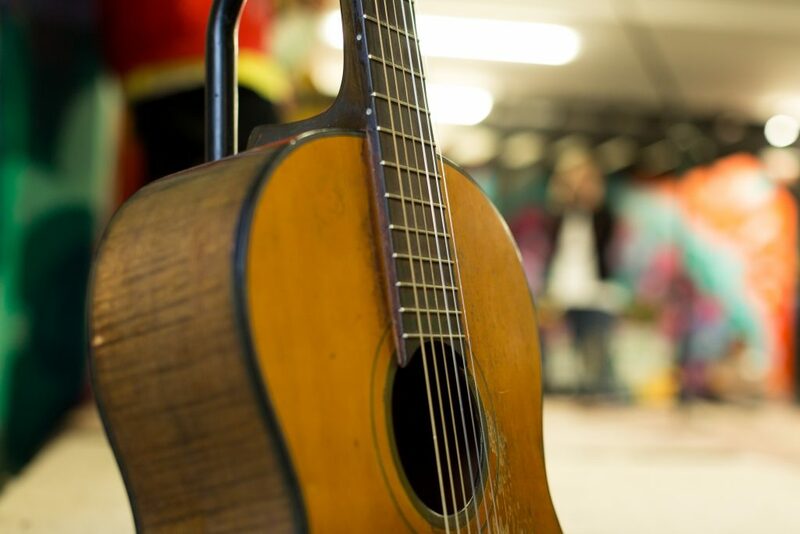 This is a residential therapeutic programme for 11 – 16 year old young people (both female and male). The programme works with young people with significant emotional and behavioural problems within the home and / or school environment, as well as involvement with the law. The programme provides specialist one to one care giver placements and group home placements in the Auckland and Waikato regions. 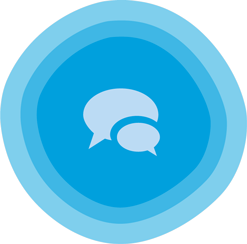 What are the reporting requirements from the programme to the referrer? The Reconnect Care & Therapy programme will report to Oranga Tamariki in timely fashion, any incidents/issues of significance. This reporting will involve contact with the relevant social worker at OT site and where relevant the national call centre. The clinical staff within the Reconnect Care & Therapy programme are required to maintain regular contact with the referring OT site as to progress with the client. The Reconnect Care & Therapy programme will complete a monthly Service report for MSD. The programme as part of an agency financial reporting will provide financial statements as to the expenditure of monies received for the provision for a shared care service. Reconnect staff will be responsible for provision for periodic review reports to the referring agency and in particular a discharge report. How long does the programme go for and what is the discharge process? Placements tend to range from 3 to 12 months maximum. The length of placement is dependent on progress and plan objectives. In consultation with OT a discharge date will be proposed at an appropriate time. A discharge meeting held for all relevant stakeholders, and ultimately a discharge report produced by the Reconnect Care & Therapy programme staff. A three-month Transition Service can be provided by the Reconnect Care & Therapy programme to support the young person and their family as he/she returns to a permanent placement. This provides regular family therapy for a three month period following the young person’s discharge from the programme and allows for support of the whanau / family to address any issues as they arise during the initial transition to home. Who can be placed on the programme? Referrals are accepted from throughout New Zealand. 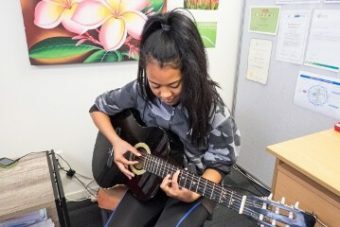 The Reconnect Care & Therapy programme is essentially a care and protection programme, the referrals involve young people who are subject to care and protection orders from the family court wherein the young people are in the custody of the Chief Executive of Oranga Tamariki and / or who are in care under agreement with Oranga Tamariki. Relevant sections of the Oranga Tamariki Act, 1989 are as follows: Section 78, 101, 110, 362, 363(1). What does a young person do on the programme? The young person and their family will have available Family Therapy services facilitated through the Reconnect Clinical team. The aim of this is to firstly gain support from the family for the placement and secondly to address the split within the family system so the family is able to function at a higher level. 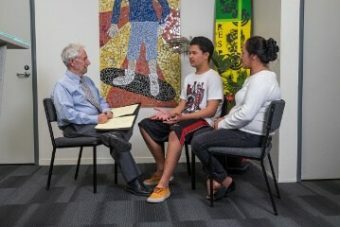 The young person receives a Psychiatric assessment by the Reconnect Psychiatrist to assist clinical practice. The young person undertakes education provision facilitated by the OT Social worker and our Education Advisor. This may involve being part of Te Kahu Toi, an intensive wrap-around education support or alternative education / course providers. The young person resides and is supported within a one-to-one caregiver or group home care structure. Pro-social activities will be provided with assistance of an activities coordinator who assists the young person to be involved in after school, weekend and holiday activities. The young person’s wider family will receive the support of the family resource specialist around macro issues such as employment, housing, income and skill development and the management of their young person. What are the outcomes sought by the Reconnect Care & Therapy programme? Stabilising presenting behaviours at placement, working clinically with the young person and their family towards improved behaviours. Reuniting the young person with their Whanau/Family in supporting their permanency placement identified by Oranga Tamariki. Provision of social work and supervision of the clients. Efficient and effective care giver recruitment, training and support. The effective arrangement and monitoring of care for the young people and lastly the provision of reasonable needs to the young person. 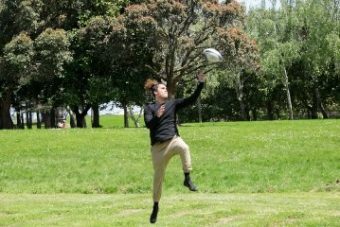 Is cared for in a nurturing family environment and develops strong connections with whanau / family in the wider community.